A taxpayer can claim deduction of the amount paid towards repayment of thehome loan from his income. 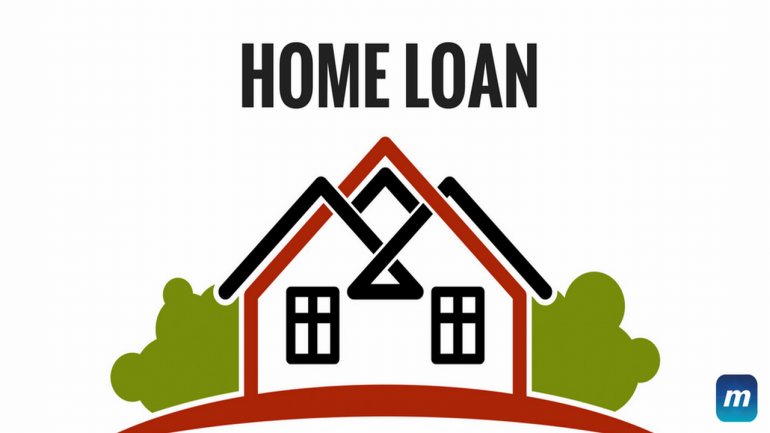 Such loan must have been borrowed from specified entities like the government, bank, LIC, entities engaged in housing finance or specified employers. The limit for this deduction is Rs 1,50,000 along with other eligible payments such as contribution to provident fund, etc.